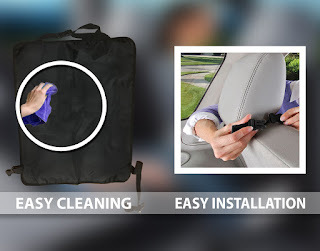 GUARANTEED TO KEEP ICE, MUD OR SNOW STAINS AWAY--- OR YOUR MONEY BACK! That's right we are so confident that we have the best product on the market, that we are offering what no other competitor will.....a free replacement pair of kick mats or your money back!! Just send us back the damaged item and tell us what you would prefer, no questions asked!! •Must pass our 12 point inspection test, that's why we feel confident offering a Lifetime No Hassle Free Replacement Guarantee! • The water resistant fabric is machine washable and also folds for storage. •Sold as a 2 pack with a Life-Time Replacement Warranty!!! 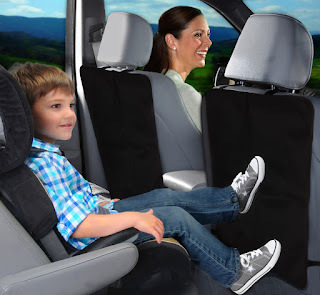 If you have young children, like I do, then you need these Top Choice Car Kick Mat Back Seat Protectors. My 4 year old son loves to kick the back of my seat and I find myself always cleaning it. Well, this product solved that problem. The set comes with 2 and in the color black. I found it pretty easy to install. All I had to do was click two clasp together, one around the head rest (which is adjustable) and then one around the bottom. I liked how it laid flat against the back of my seat. What a great way to protect the back of my seats from dirty shoe prints. Especially with winter right around the corner. It is very easy to wipe off and it is water resistant. 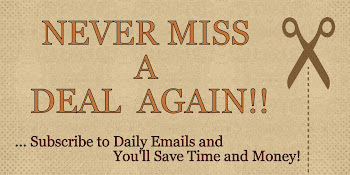 Overall, this product is simple and easy to use and really does work. I guess the only thing I wish it had was a pocket of some sort for storage. But, the product is exactly how it is described. 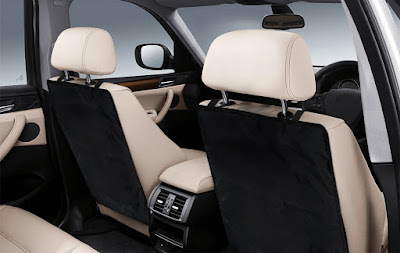 If you would like to try these out for yourself, you can purchase these Top Choice Car Kick Mat Seat Back Protector right now from Amazon! Disclosure: I was not financially compensated for this post nor was I required to write a positive review. The opinions are my own and based on my personal experience with the product. I received one of the product mentioned above for free for my unbiased and honest opinion and was not compensated in any other way. Regardless, I will only recommend products or services I use personally and/or believe will be good for my readers.